Foam insulation is a popular option for many homeowners in Nashville, TN, who are looking for lower energy bills. At 31-W Insulation our polyurethane spray foam insulation provides advanced energy efficiency for your home by insulating every nook and cranny, so your home stays cooler in the summer and warmer in the winter. It is also easy to install and results in lower lifetime energy costs. Demilec USA – Demilec offers one of the most popular and best performing foam polyurethane and polyurea products in the world. CertainTeed – The newest addition to the line of quality insulation products from Certain Teed, CertaSpray™ closed cell foam insulation, is an all-in-one insulation air sealing system designed to solve extreme insulation requirements, and is appropriate for whole house applications or in combination with fiber glass insulation. Knauf Insulation – EcoSeal™ water-based elastomeric sealant from Knauf dries to a tough but flexible film that acts as an effective barrier in the small nooks and crannies of your home, including outside walls, basements, floors, and attic spaces. It is easy to use and clean up. cfiFOAM, Inc. Injection Foam Products – The most technically advanced injection product that produces dry foam. 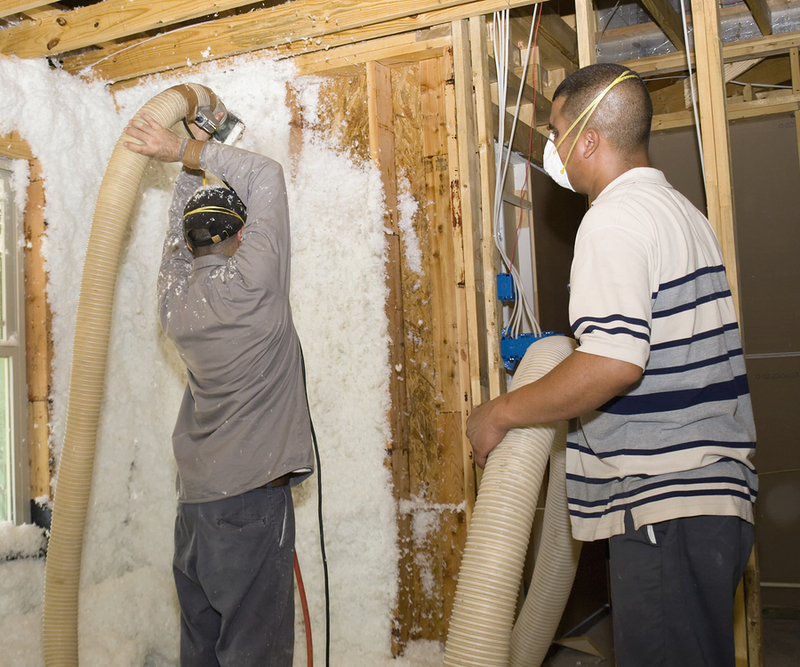 For more information about the type of foam insulation that is best suited for your home in Nashville, Tennessee, contact 31-W Insulation today. We will be happy to provide you with a complimentary consultation. And don’t forget to ask about the other home improvement projects that we can help you with, including the installation of fireplace surrounds, shower enclosures, and closet organizers.